Speedrome. 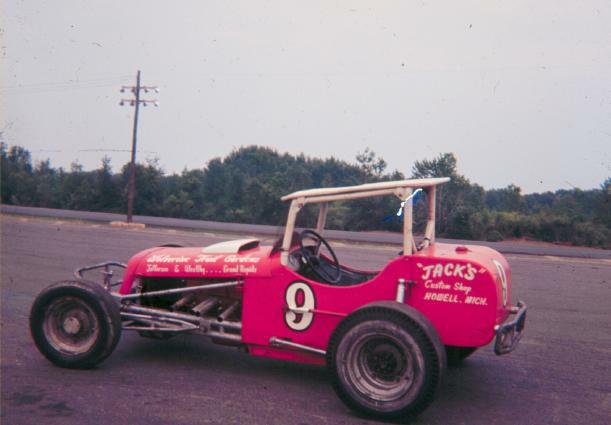 This is the Norm Rust #9-Note the sponsor on the tail section, "Jack's Speed Shop", This is Jack Conely. From the archives of Phil Bialas. Thanks to Jim Liccardi.